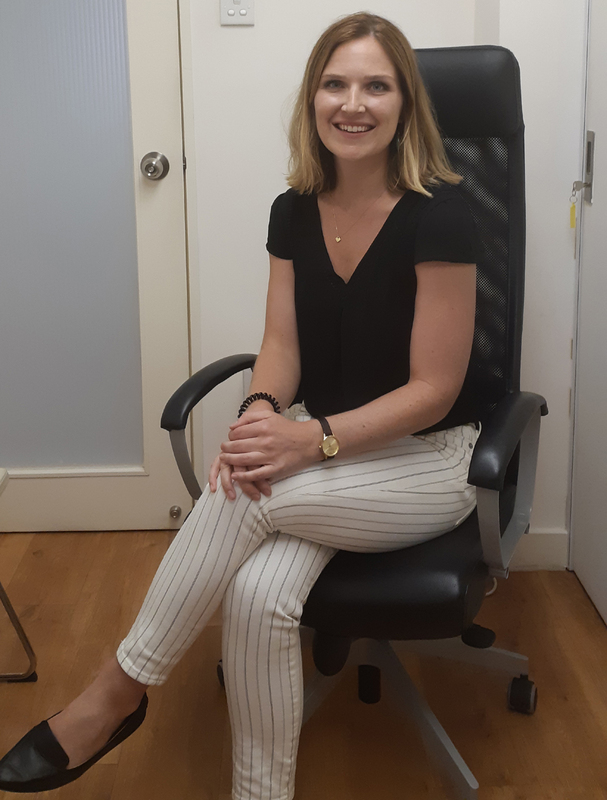 Kira is a qualified, experienced counsellor providing counselling services to adults, children and adolescents (8-19 years old), and families in Hong Kong. Originally from Vancouver, Canada, Kira takes a client-centered approach to her practice, incorporating aspects of Humanistic schools of thought (Person-Centered, Family Systems, Integrative Therapy) along with more pragmatic approaches of Cognitive Behavioral Therapy and Positive Psychology. Her specific expertise in behavioral and counselling therapies target: symptoms of depression, anxiety and stress, PTSD, abuse and trauma, low self-esteem, eating disorders, relationship issues, life transitions, Third Culture Kids, self-development and growth. She is well experienced in supporting individuals with Autism Spectrum Disorder, ADHD and ODD. Kira’s experience includes studying and working in Barcelona and Bangladesh before moving to Hong Kong. MA and Licensure in Counselling from the University of Massachusetts, Boston. BA from Bard College, New York. Cognitive Coaching, Discovering Positive Education, CIS Child Protection Forum, 2017 Medico-Legal Report Writing, Mental Health First Aid, 40 Techniques Every Counsellor Should Know, MA in Immigration Management. She currently works as a Secondary School Counsellor at Hong Kong Academy, a well-respected International Baccalaureate Curriculum, (IB) School in Hong Kong and volunteers at the Justice Center.